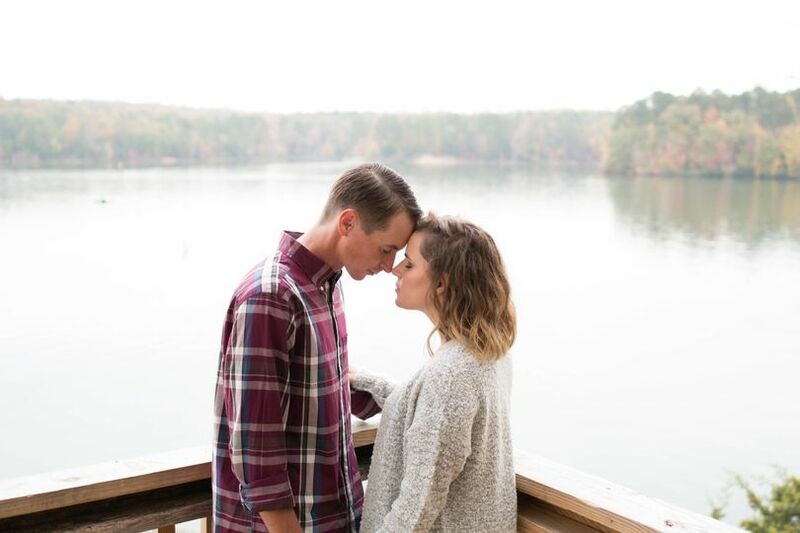 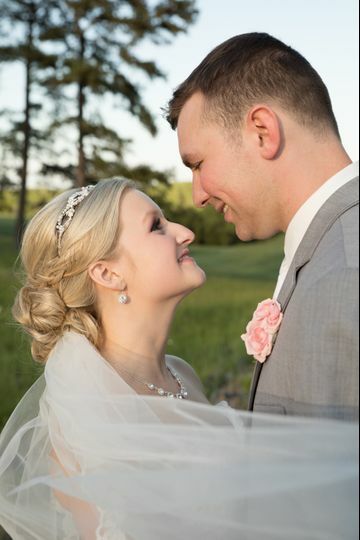 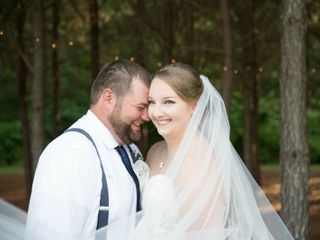 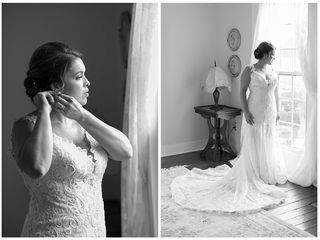 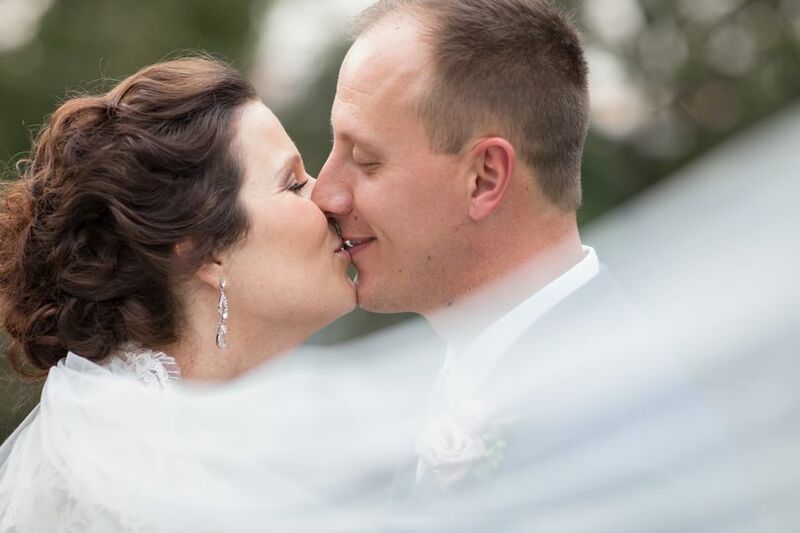 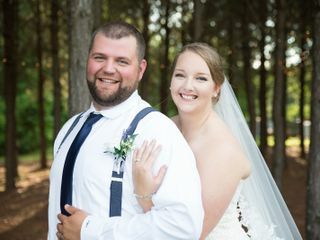 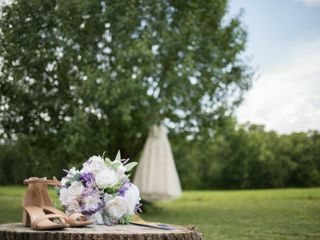 A professional wedding photographer in Concord, North Carolina, Loring Magnolia Photography works with its couples to capture the details, emotions and moments that make up their knot-tying affair. 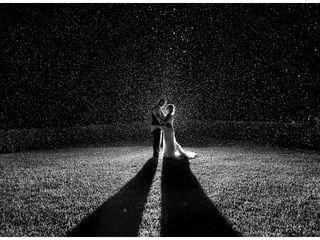 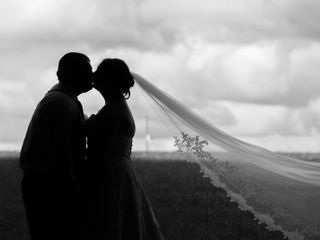 Specializing in natural and photojournalistic wedding photography, the company is dedicated to memorializing one of the most important days of your lives. 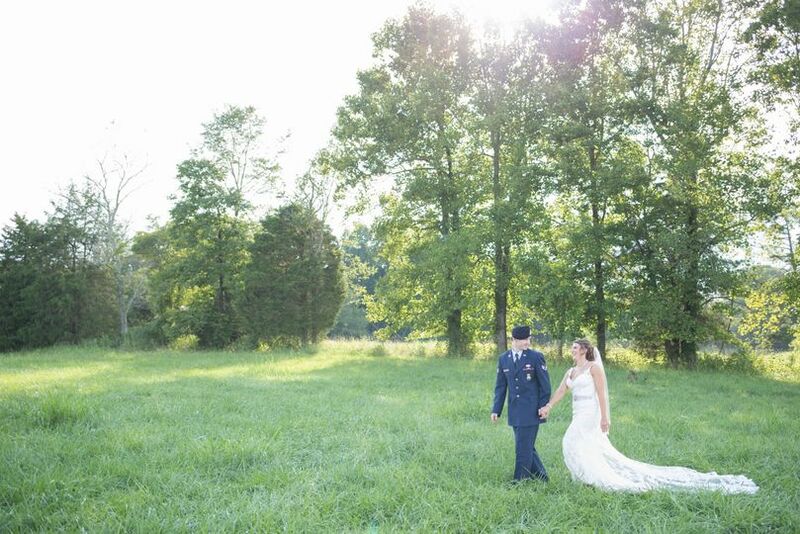 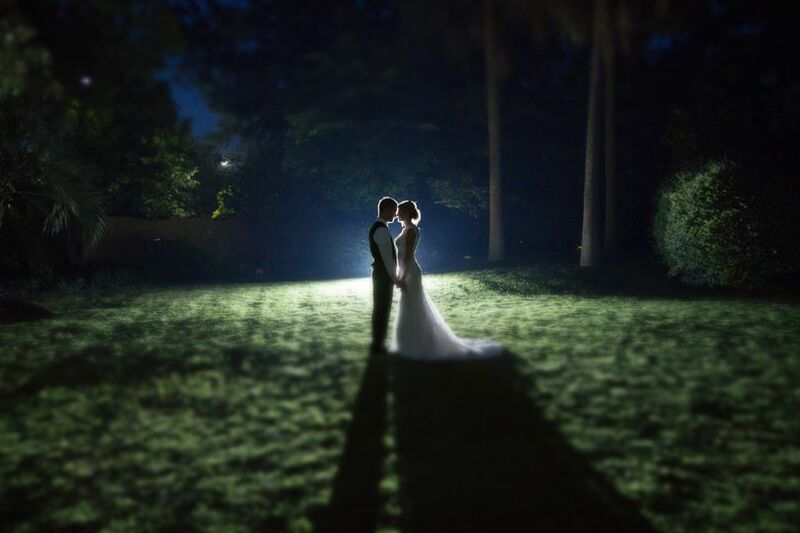 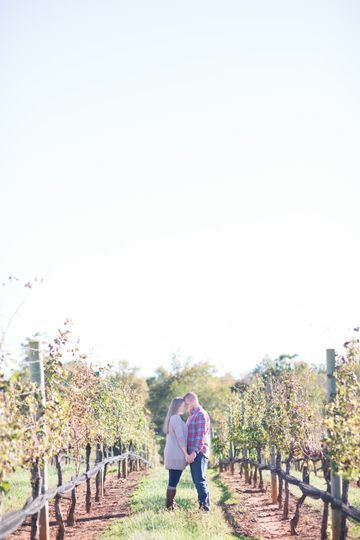 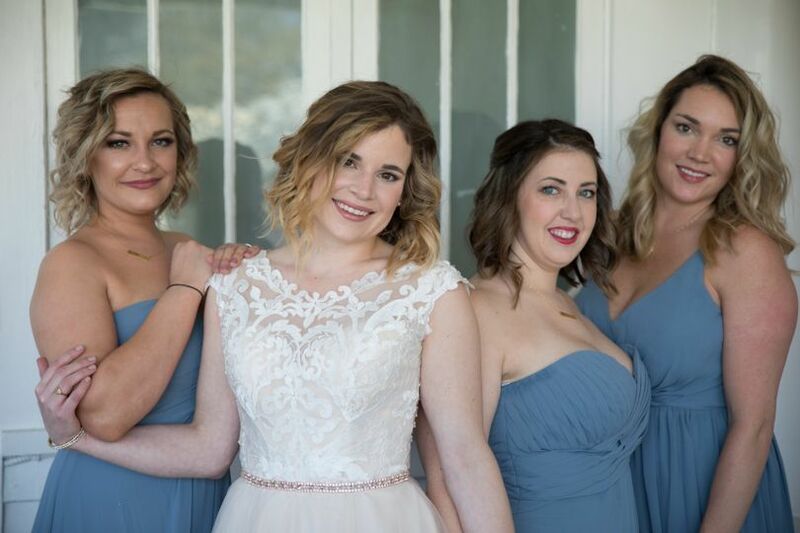 Capturing unique and artistic photographs, Loring Magnolia Photography is the ideal option for documenting your celebration!